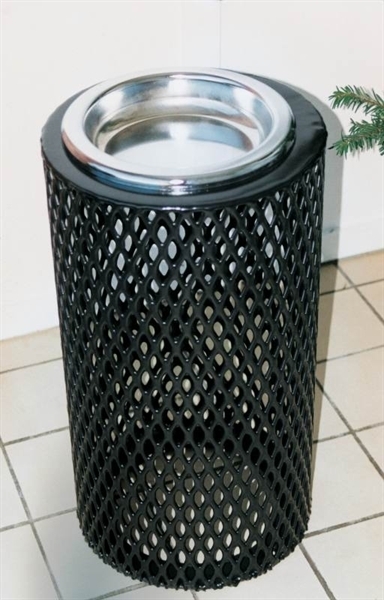 This 11" x 24" tall ash urn is made of textured polyethylene coated steel also known as thermoplastic. 3/4" expanded metal plastisol and stainless steel tray. 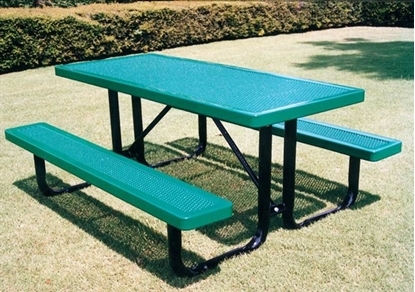 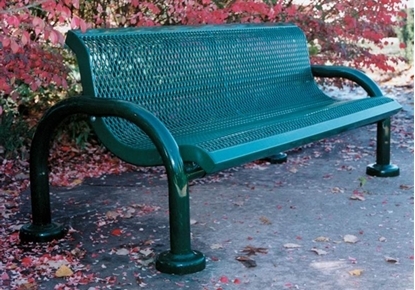 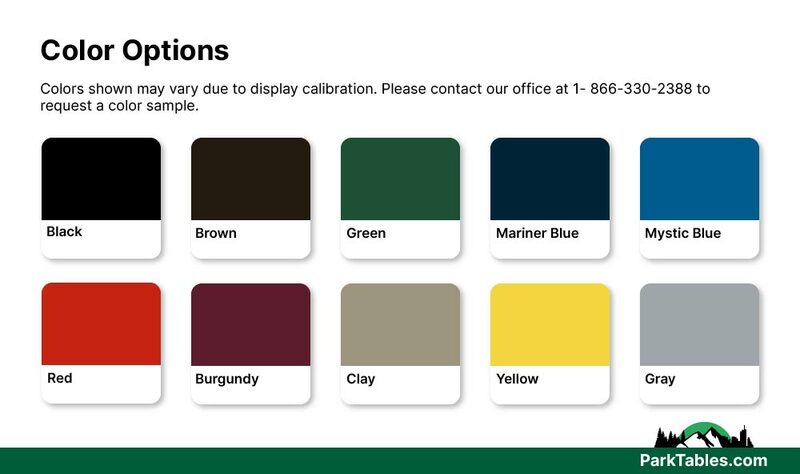 Designed for any outdoor area to match our thermoplastic steel picnic tables and receptacle trash cans.